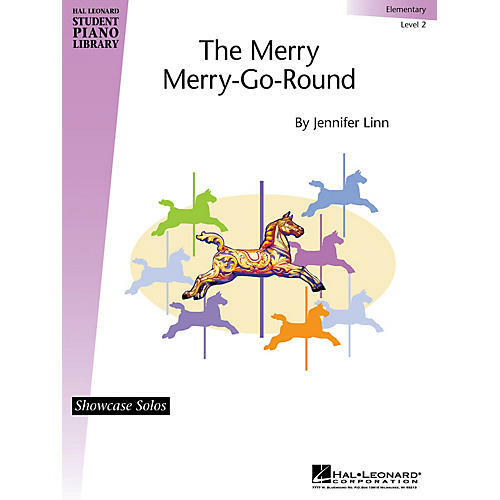 Merry Merry-Go-Round, it's a wonderful day at the carnival! This cheerful solo is great for teaching legato phrasing. Includes lyrics. Elementary Level.